Find hotel near Changsha Bamboo Slips Mus .. The guide may not necessarily speak in English. Read about the relics and the texts before you go to the museum, to give your visit a context. How popular is Changsha Bamboo Slips Museum? People normally club together Changsha Museum and Mawangdui Mausoleum while planning their visit to Changsha Bamboo Slips Museum. 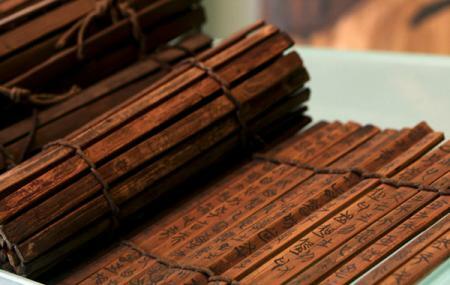 People also prefer to start their day with Changsha Bamboo Slips Museum.